Did you know that everything from shampoo and lipstick to ice cream and margarine contains palm oil? And much of it is grown on plantations created by destroying Indonesian and Malaysian forests – which are vital to control climate change and home to endangered species including orang-utans, tigers and elephants? Do you realise soy production has expanded tenfold in the past 50 years, annihilating tens of millions of hectares of South American rainforest, to meet the world’s rocketing demand for animal feed? 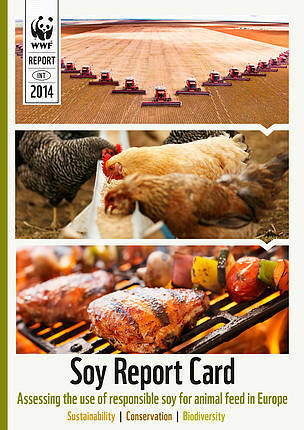 These commodities can be grown responsibly, without this immense damage. 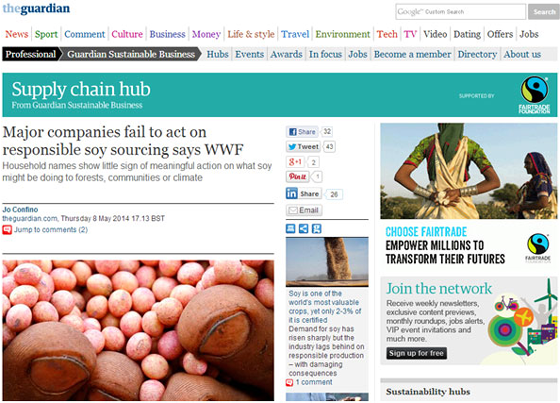 WWF is working hard to encourage companies to grow and buy sustainable palm oil and soy. A key part of their drive is two bi-annual reports: the WWF Palm Oil Scorecard and the WWF Soy Report Card, highlighting which international companies are doing well on sourcing responsible palm oil/soy – and which are lagging behind. 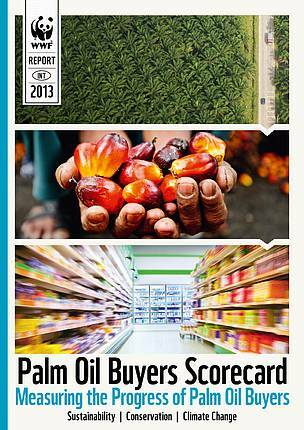 To produce the WWF Palm Oil Scorecard 2013 and the WWF Soy Report Card 2014 from start to finish. This involved writing and editing text, coming up with creative design concepts to present results for 130 companies (palm oil)/88 companies (soy), and managing design and production of 60-page PDF versions and mini websites for each report. Two creatively designed, punchy reports that expose companies like Nando’s and Danone for their lack of action on responsible soy and Burger King and Subway for their lack of action on sustainable palm oil, which WWF has used to successfully move companies to change. Both reports got international media coverage, including in the Guardian.